Record being set straight on Elvis interview? 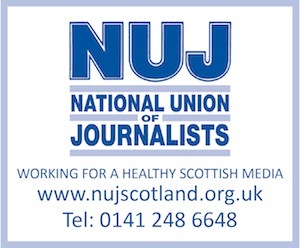 THANKS to The Press and Journal editor, Derek Tucker, the record is perhaps being set straight, following a report on the death of a former Scottish Daily Mail journalist who spent much of his career in the north-east of England. Tucker contacted HoldtheFrontPage website after it said that Ian Gibson was the only reporter to interview Elvis Presley on UK soil. He pointed out that former P&J reporter, Alastair Bisset, was another to have interviewed ‘The King’.